I've been dabbling around with route building the last few days and i decided to attempt to make some tracks with TrackGen. However i'm encountering an overlap problem, the track overlaps by around 300mm at each joint except with the straight track. Also the last line of vertex is 10mm higher. 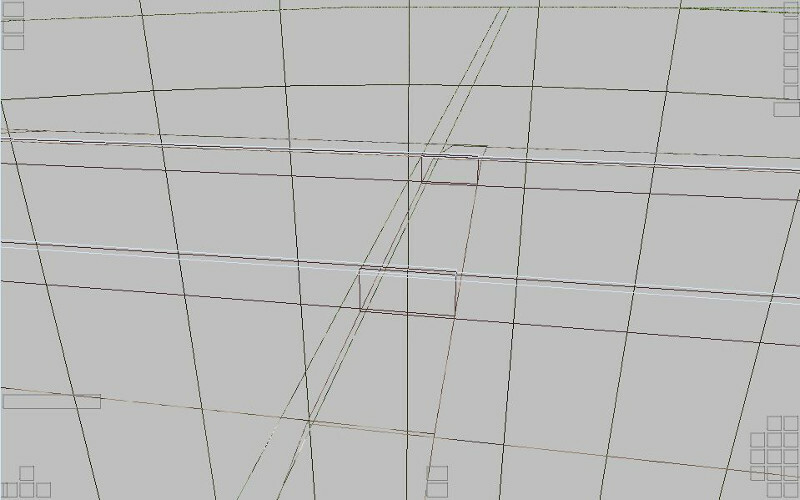 I re downloaded TrackGen and created a -2000 radius and 5 segment curved track with the default textures, just in case i had messed something up myself but the overlap and height difference is still present. I've had a look at other routes and the overlap does not seem to be present in them so i'm probably doing something wrong. Any help is appreciated. Some straight tracks contain a extra space to avoid gaps between rails. 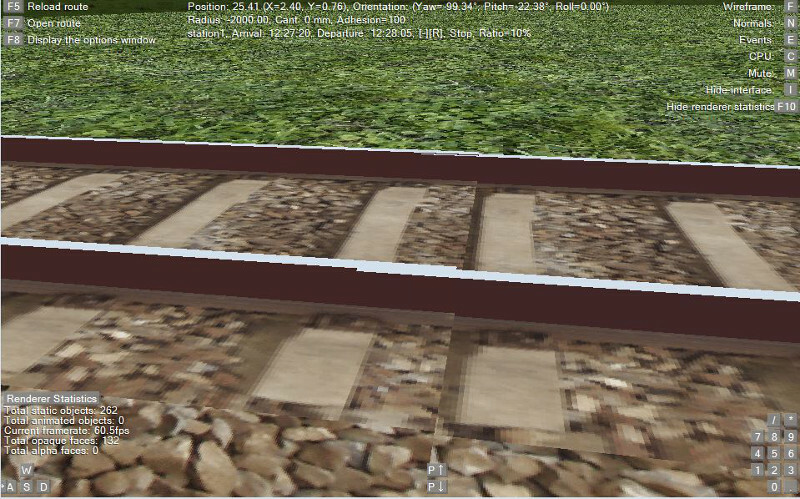 I don't think that is a TrackGen bug anyway you can edit shape and move coordinates.